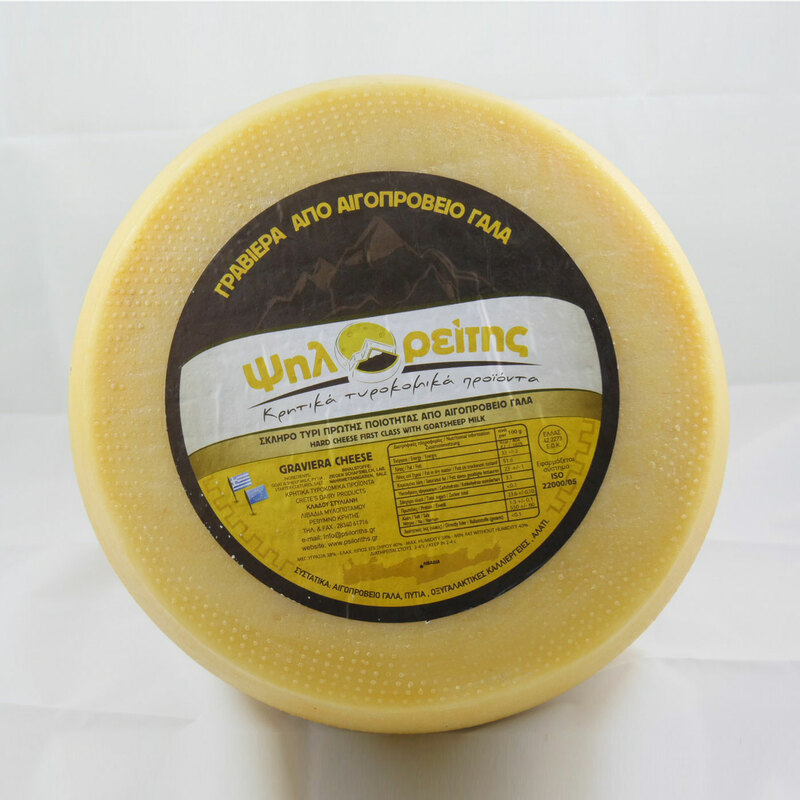 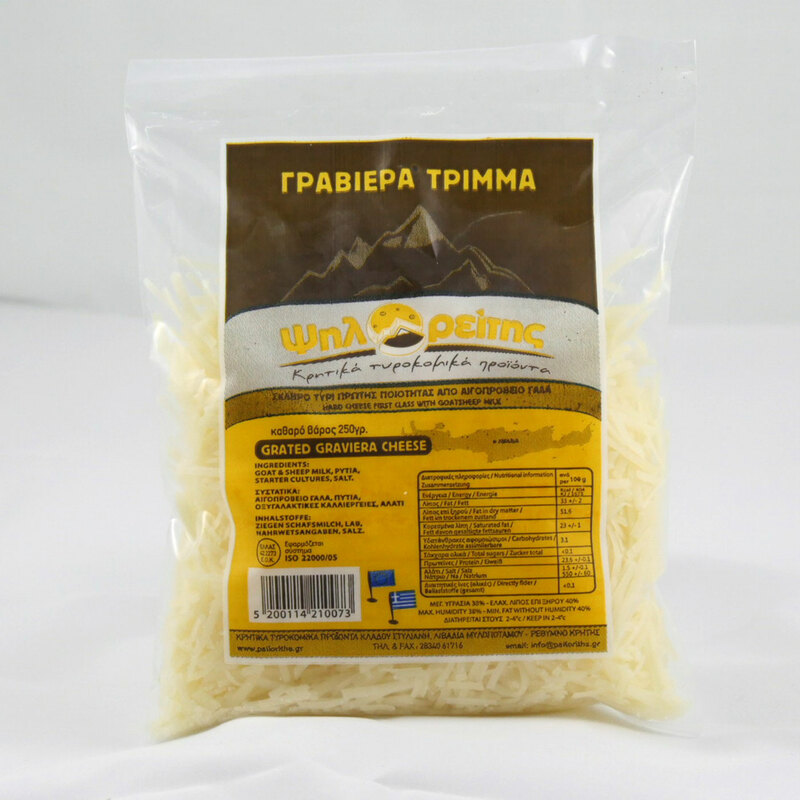 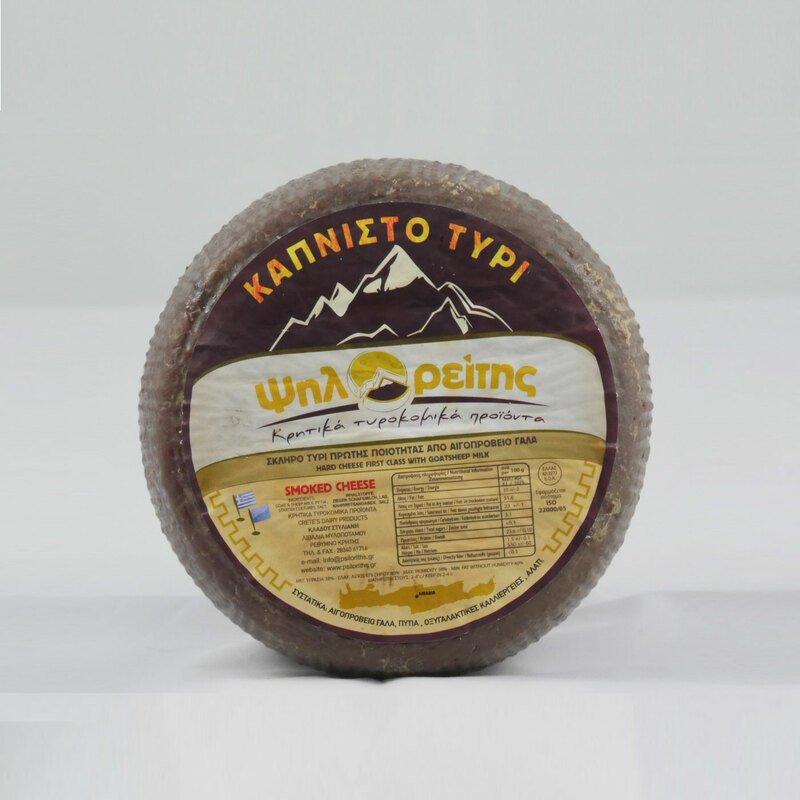 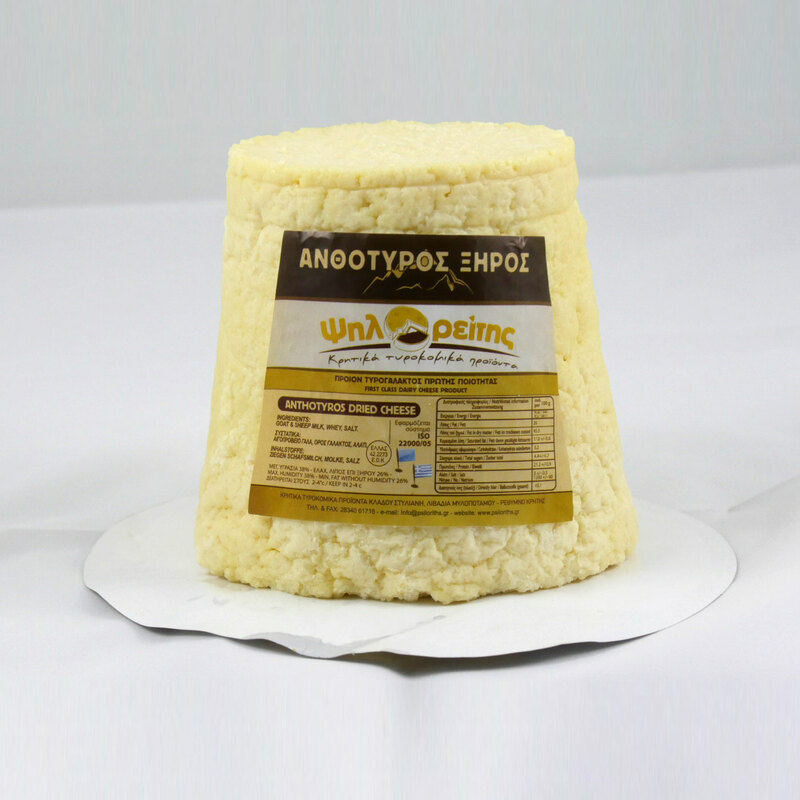 The cheese dairy “Psiloritis” is the most modern dairy production plant that combines technology with tradition. 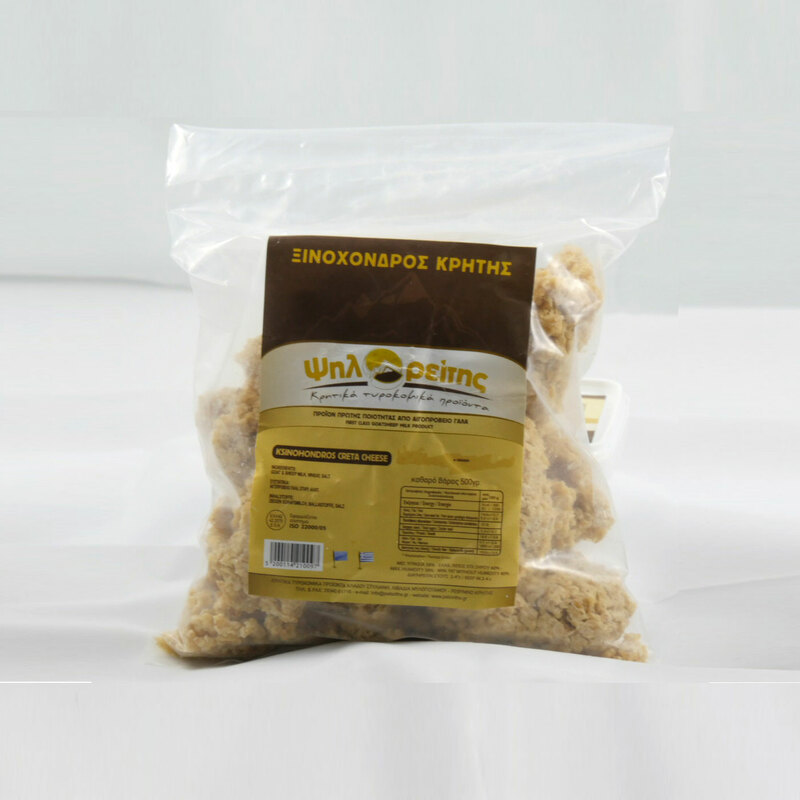 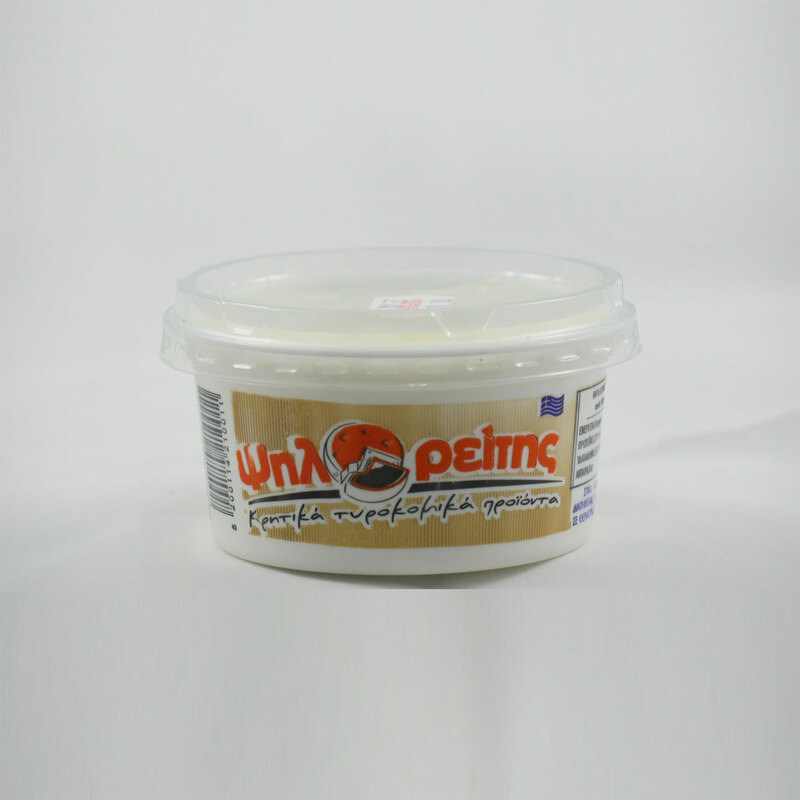 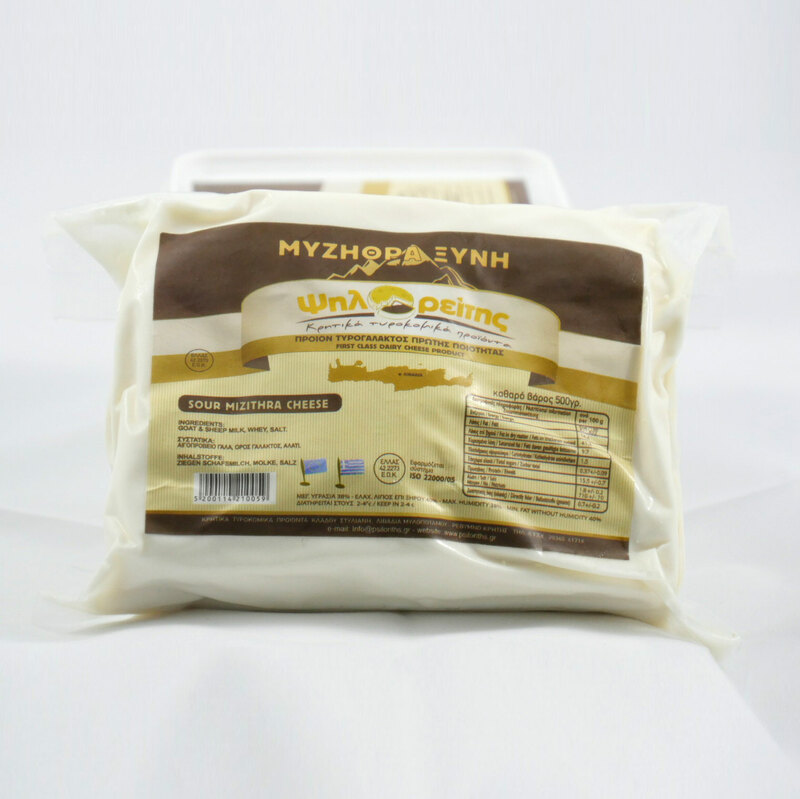 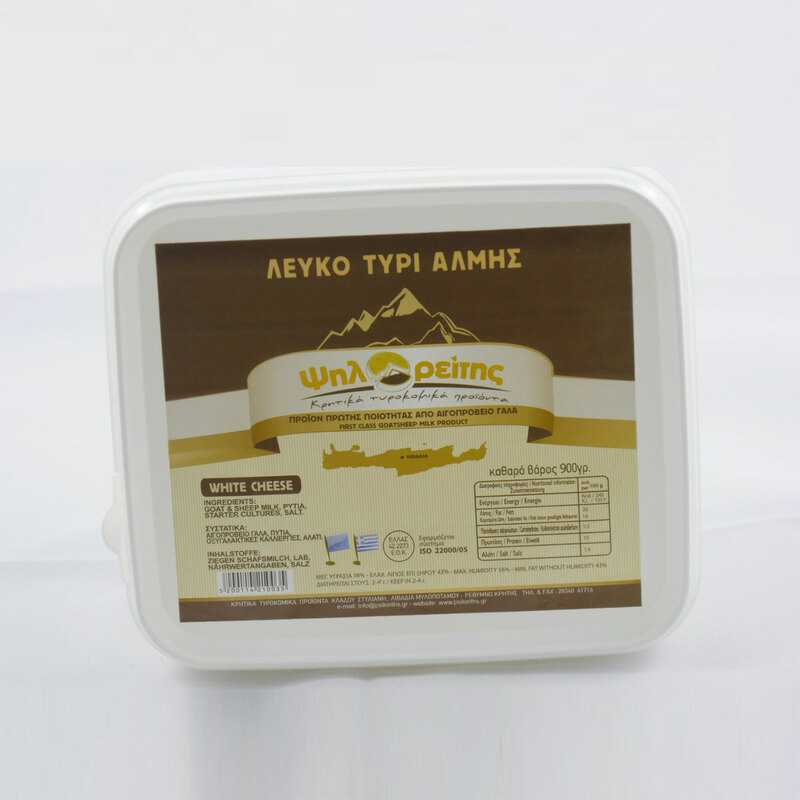 There are daily necessary checks which are carried out for the hygiene assurance of the dairy products as well as the cheese produced during the whole production process. 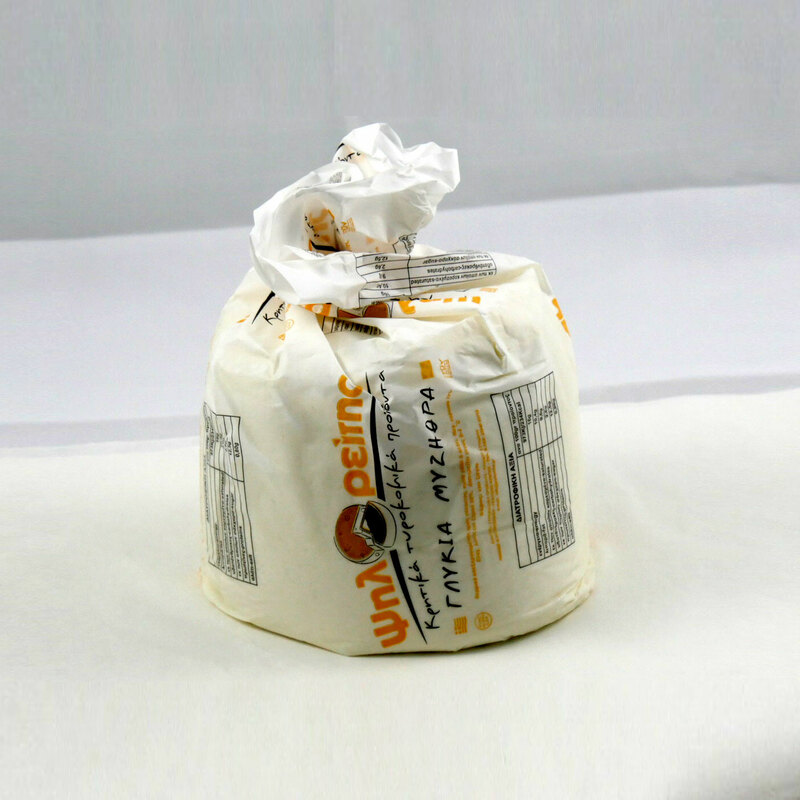 There are daily necessary checks which are carried out for the hygiene assurance of the dairy products as well as the cheese produced during the whole production process.